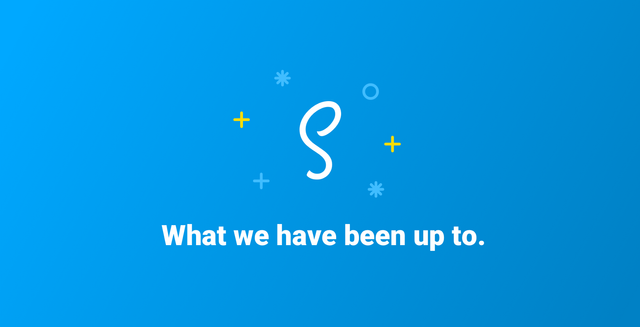 News from Scatter... so many good things about to come! Dgoods Market place and leasing platform! Awesome stuff and just so good to see, how different projects collaborate effectively on EOS, say what you will, this is the best sign of a healthy and successful platform! Got a favourite one of those items up to come? Are you using wallets other than scatter? Crucial to the end user operating on the EOS blockchain. Providing easy access to the EOS blockchain, still working with partners on innovations such as dGoods! You just received a 39.42% upvote from @honestbot, courtesy of @conceptskip!